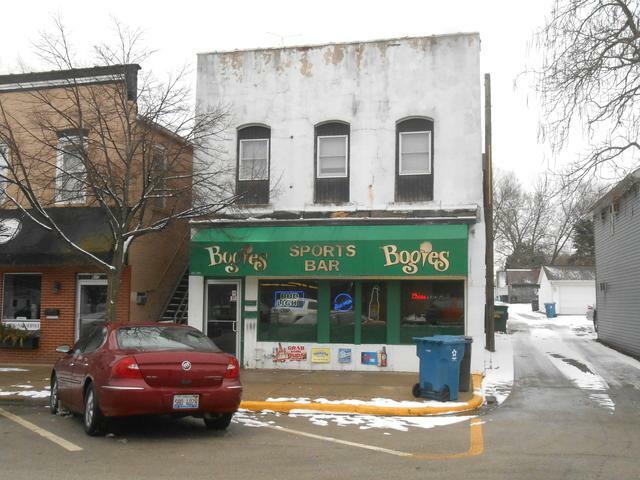 Downtown building with an active tavern on the lower level and 2 bedroom apartment upstairs. Great investment at a great price. Tavern owner has been a tenant for 17 years and is in a 5 year lease expiring 9/30/2020. Upstairs apartment will be vacant March 1st, 2019. Lower level is in good condition. Apartment will need some TLC. Get a piece of nostalgic downtown Morris at an affordable price. Listing agent must accompany and 48 hours notice needed. Please do not disturb tenant.